Gene Kane is our Vice President of shipping and receiving. 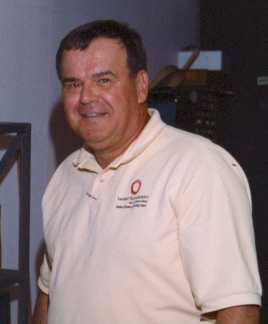 Prior to joining us he was with Lucent Technologies for 37 years. After retiring from Lucent he needed to get out of the house and have a little income to pay for his green fees. He tells us his handicap is 16. We know better since he has taken money from our wallet. We believe he's closer to a 9.